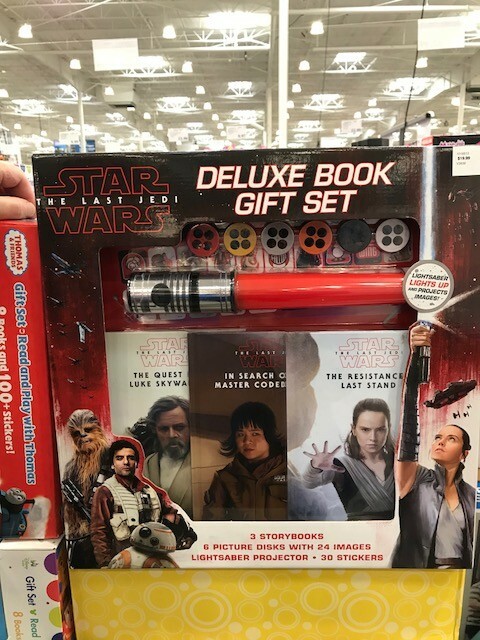 New Last Jedi Deluxe Book Gift Set now available at Costco! Costco has debuted a brand new Last Jedi themed item: a deluxe book gift set! This set costs $20. 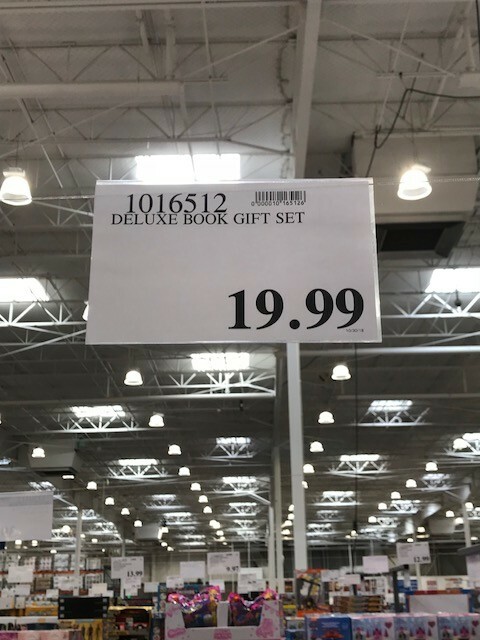 This item is only available at the Costco store because it’s not available online yet. It’s the prefect gift for Christmas. Features a Last Jedi themed book gift set of the characters from the movie.